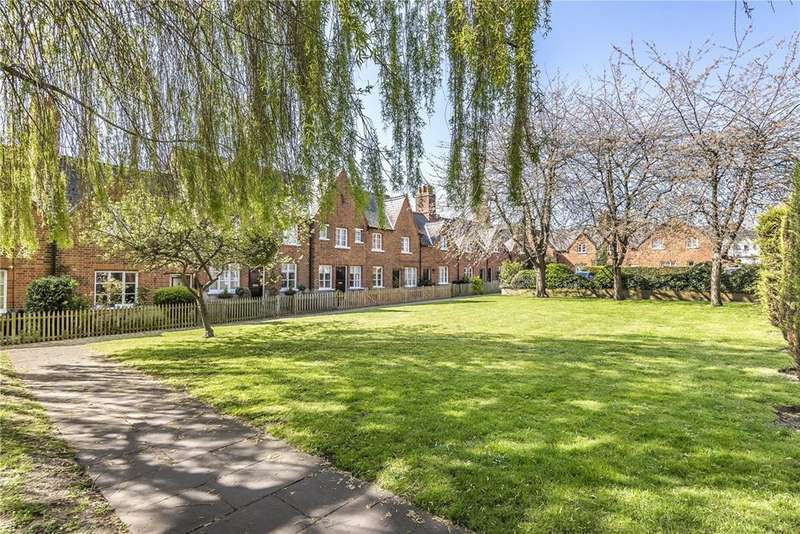 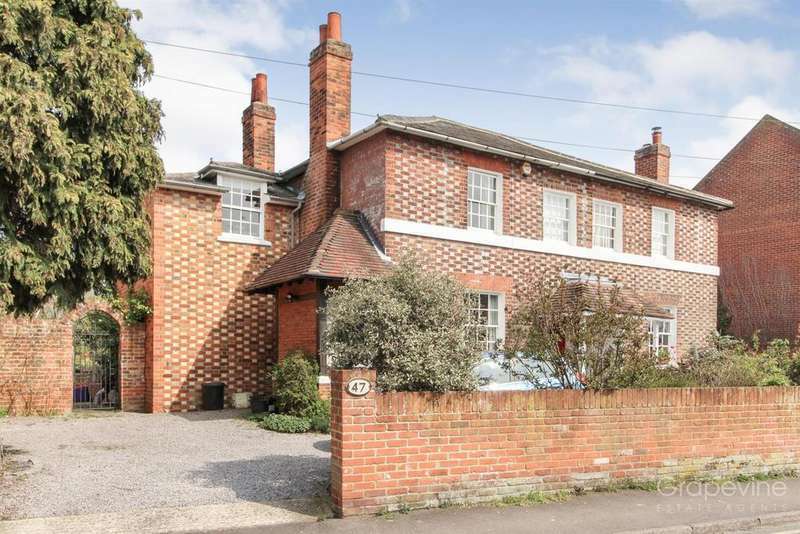 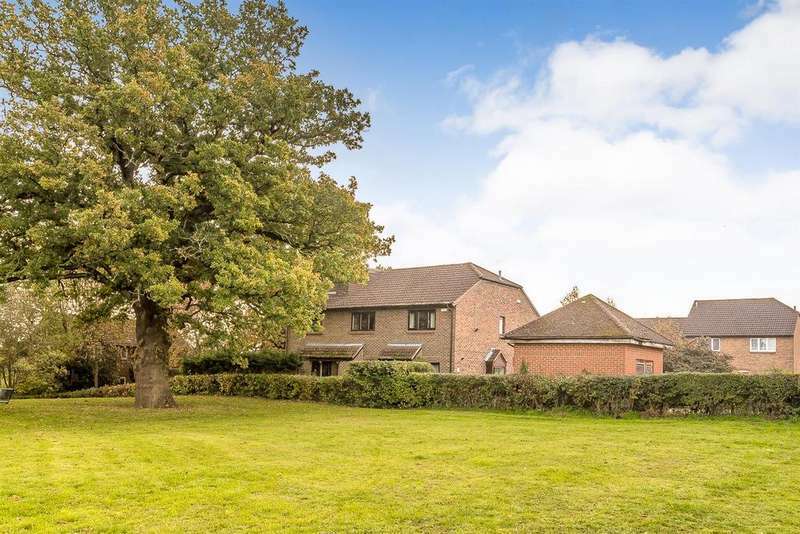 A four bedroom detached residence offered for sale within walking distance of twyford station, colleton junior school and village. 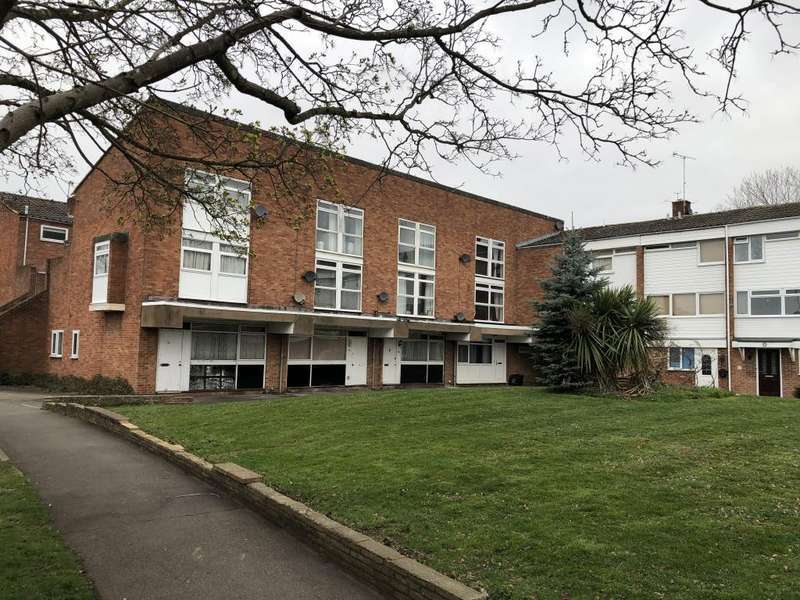 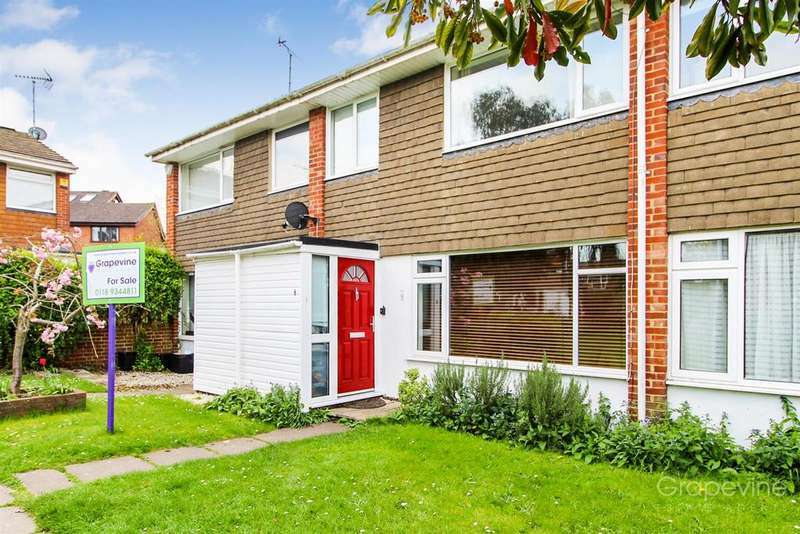 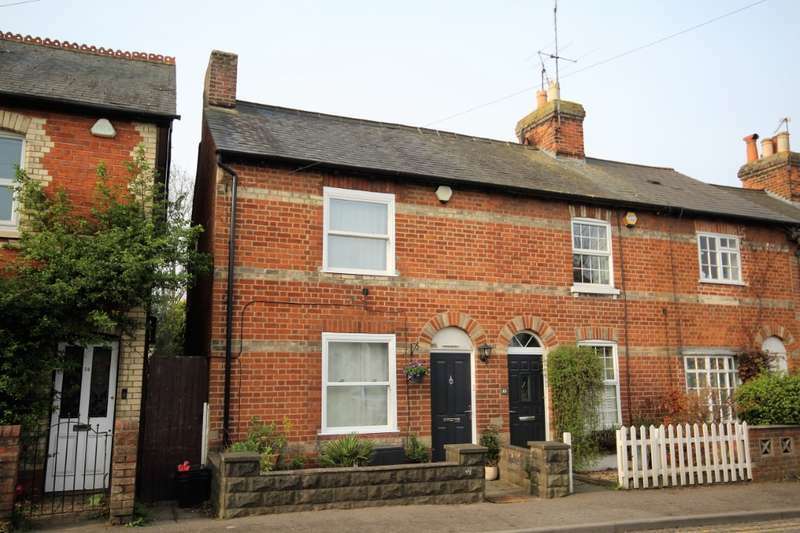 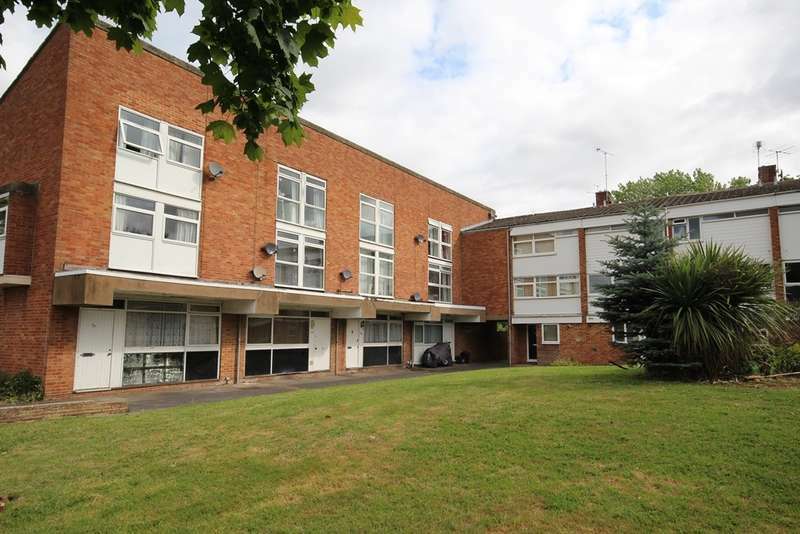 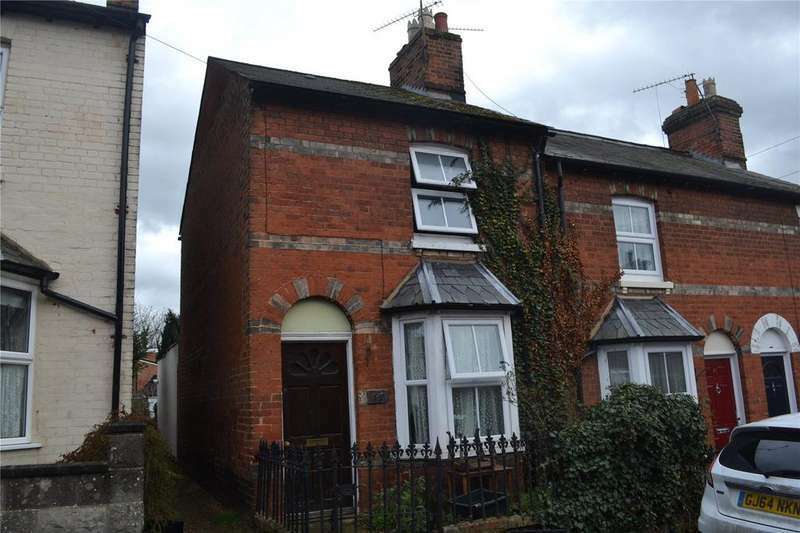 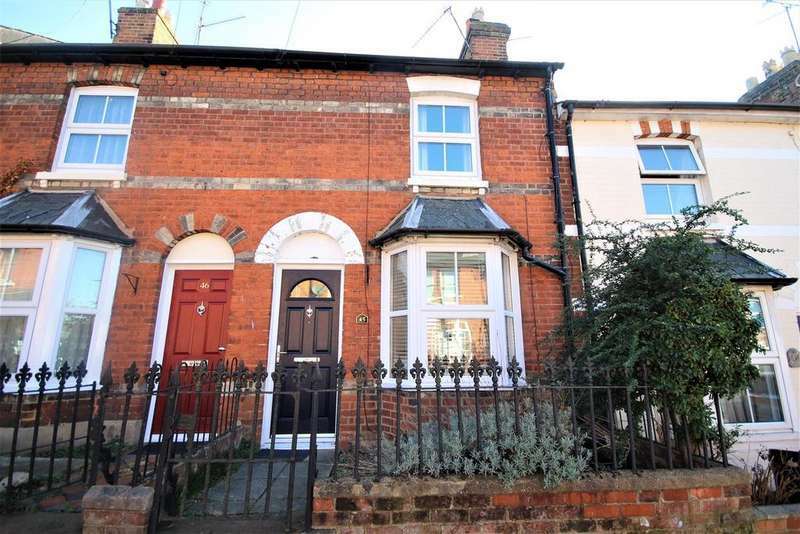 Located in brook street in central twyford is this two bedroom end of terrace period property which is in need of complete modernisation and refurbishment. 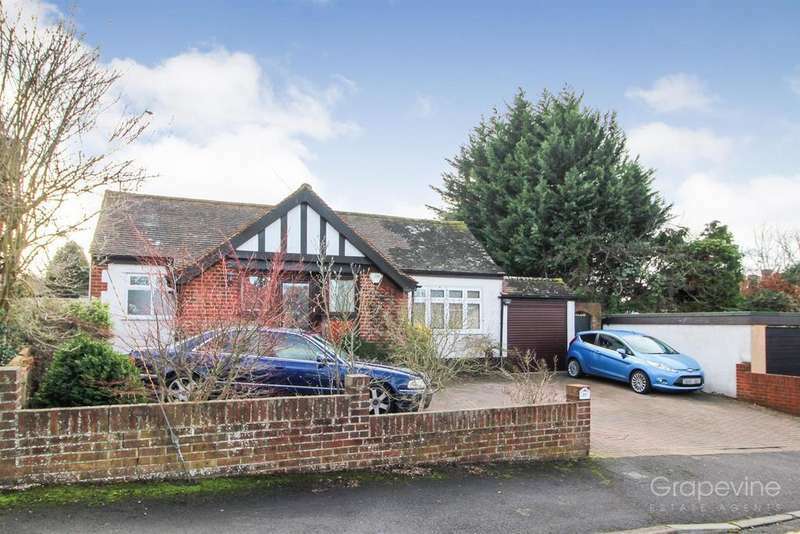 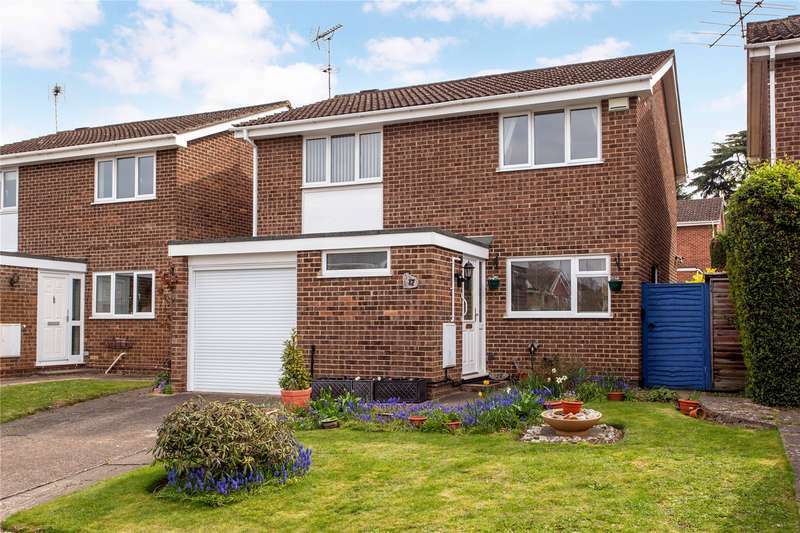 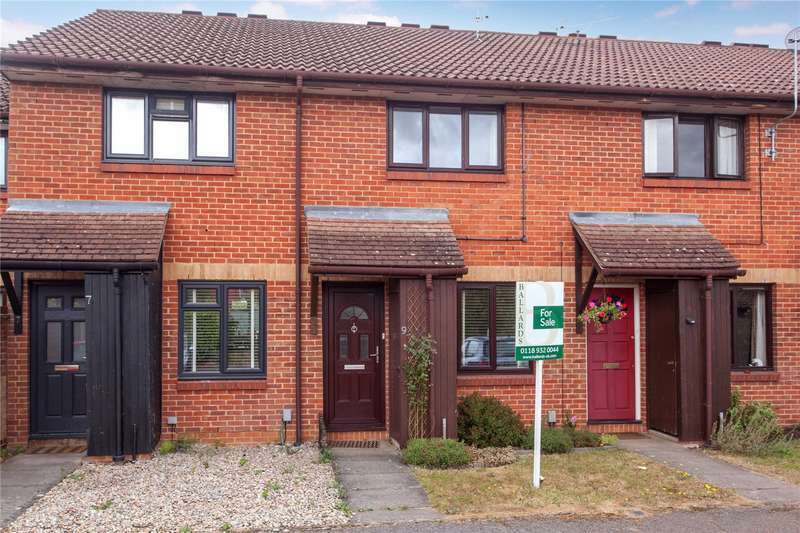 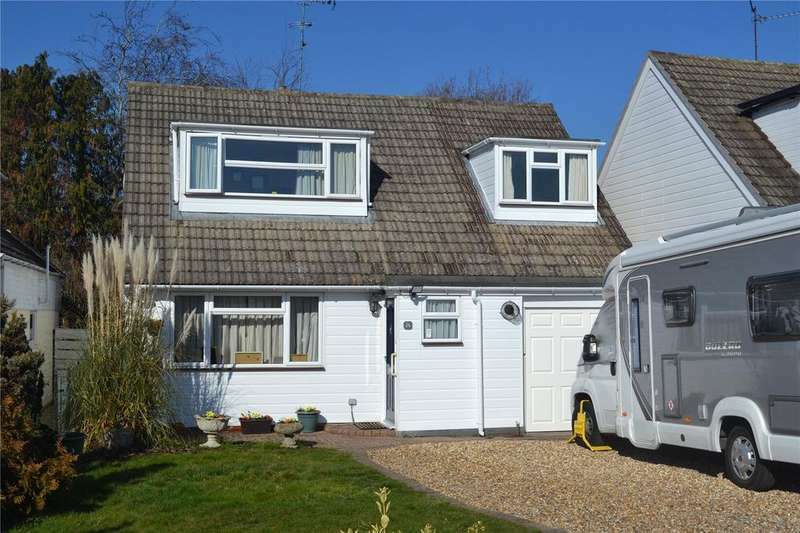 viewings from 23rd march.